Saturday 7 April 2018, 7pm in the Sacred Heart College Theatre. A selection of Chopin, Rachmaninov, Grieg, Debussy and Medtner performed by internationally acclaimed concert pianist Jason Bae. 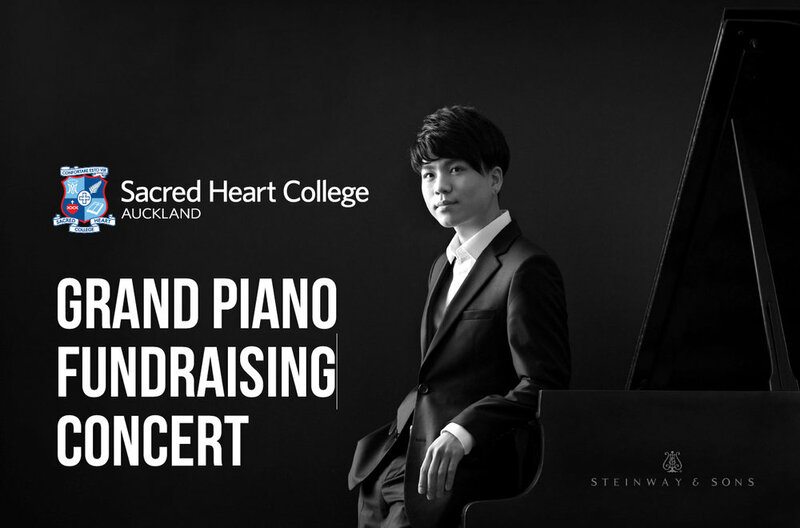 This concert will help raise funds for a Grand Piano for the Sacred Heart College Music Department. The fundraising concert is a continuation of ‘Project Piano’, our piano fundraising campaign. This was initiated after last year’s Walter Kirby competition in order to meet the demand of our exceptional pianists performing in the School of Imagination’s new Theatre. This year with the support of Lewis Eady, we bring you Jason Bae – International Concert Pianist.